Christmas… that’s what I’ve been thinking about.While it may be the end of July, there’s never a wrong time to reminisce! I just entered the photo below in a contest that Things Remembered has going on Facebook. 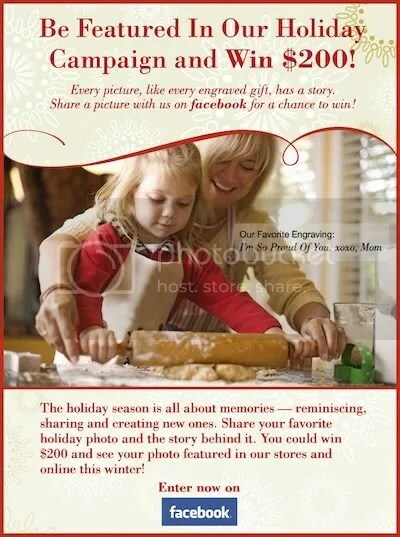 Things Remembered, a leading retailer of personalized gifts, is asking everyone to dig through their old photos, share their favorite holiday memory, and the story behind it. You could win $200 and see your photo featured in their stores and online this winter! I chose this one, from last Christmas, because it really depicts what the holidays are like at our house. Laid back (no shoes! 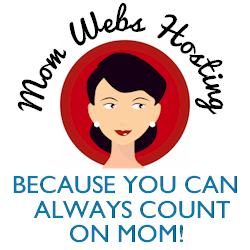 ), silly, and all about family. What’s your fave holiday memory? Go find the photo to match & enter it in the Things Remembered contest! Disclosure: I am receiving a complimentary product from Things Remembered as a thank you for helping spread the word about this contest.